The Art of exploring various security breaches is termed as HACKING . In Simple words ,Hacking is a practise of modifying the features of the system. The Person who has accept Hacking as a lifestyle and completly engaged with hacking activites all time , are said to be hacker . 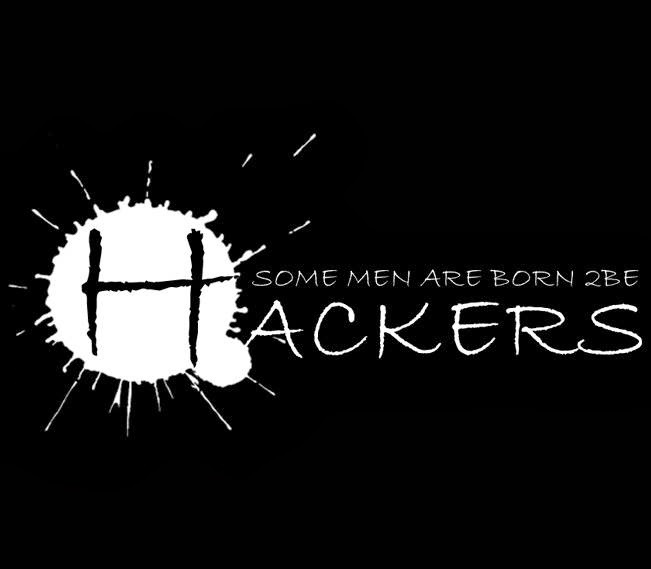 Computer hacking is one of the most popular forms in todays worlds . Nowadays , Mostly people are willing to become HACKER . Hacking refers to Exploiting system vulnerabilities and compromising security controls to gain unauthorized or inappropriate access to the system resouces . Ethical hacking involves the use of hacking tools , tricks,and techniques to identify vulnerabilities is system security . A HACKER is a person who illegally breaks into a system or network without any authorization . Black hat are individuals with extraordinary computing skills and are alos known as crackers , These peoples mostly use their skills for only destructive activites. White hat hackers are individuals who have hacking skills and use them for defensive purposes and they are also known as seucrity analysis. Grey hat are the individuals who work with both offensively and defensively at various times .